– An individual that can speak but will only talk about what they are interested in….for hours regardless of whether an uninterested or interested party is present. – A child that is running down the middle of the road, in traffic or other dangerous environments with no sense of safety or fear. We have a saying in the autism community; “once you have met a person with autism you’ve met ONE person with autism.” These individuals are more different than similar, yet they have one label to describe them: autism. What about siblings? Their lives are forever changed. Are they in line to care for a brother or sister once their parents are gone? (3, 4) What do they miss out on and gain during this experience? I mostly think of those who are affected. What would I give to have the ability to have them live without pain, enable the ability to communicate to someone they love, learn from their environment, and just live to their fullest potential and dreams. Thinking about this is how I spend most of my waking hours. Each year, TACA does what we can with a very small budget to help the over 31,000 families we serve. 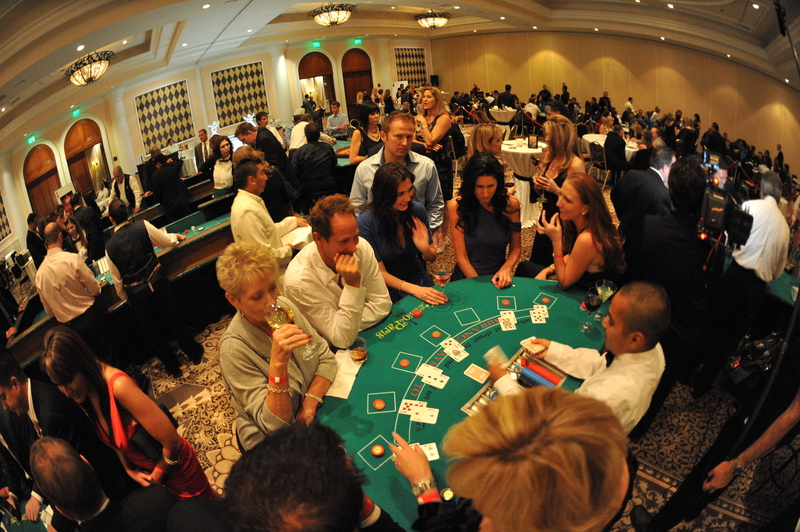 This weekend will be the 6th annual “Ante up for Autism”(4.) It is an incredible event. We have so many great special guests, donors, sponsors and friends come together to raise awareness and much needed support for TACA. My staff and volunteers work for months on this event. At the night of Ante up, I always look around, marvel at the wonderfully supportive people, and think about the families TACA serves. Then I think about the many families that could never afford a night out such as this or let alone find a willing babysitter. How do I describe autism to these caring and generous community members without taking more than an hour? Each year, I struggle in writing my notes, it is so hard to select what to say. Most of the time I hold back tears trying to battle each of the emotions and images of those kids and adults we serve. It is extremely hard. My hope for the community is that they continue to help TACA, know autism is treatable but most of all, know that these individuals are worth fighting for. How do I find the words? This article about sums it up. I have had people come up to me countless times and tell me that my son can’t have aspergers, he just doesn’t act or LOOK like it? What does an autistic person look like? Our son may no longer ACT like he has aspergers, but that is because of the hours, days, months, of treatments and countless amount of money that we have spent to get him here. Also, we never gave up! Autism comes in many many forms, severities, and levels. It is an epidemic that many people don’t understand or know about. Lisa, I wish I was as articulate. Ty for these talking points to squelch the Rainman pic of autism. Praying for ud and TACA daily. I would add sometimes and overwhelming amount of feeling alone! Talk about curing autism takes that from the parent of a child with autism, because they connect you with other parents, they give you knowledge and they empower you! These gifts are priceless but can not be given without the generous donations of people who do not live my life! To all those who donate thank you from the bottom of my heart! You are changing the world one family at a time!